Now I honestly did procrastinate with this book a bit; it was a longer read and had a completely different tone than the other books. I wanted to take my time and read through it rather than just rush and speed-read so I can give you a proper review. Hence this is why it ended up last. 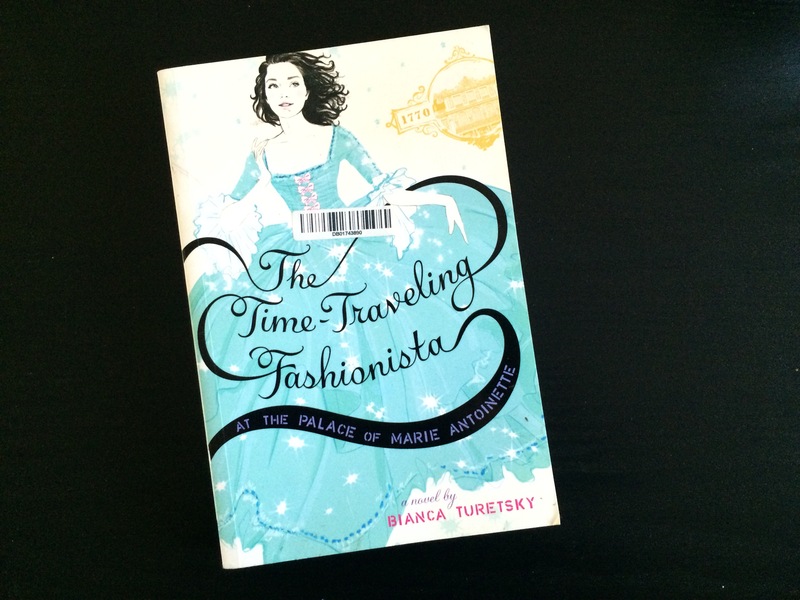 Plot-wise, a twelve-year-old girl by the name of Louise Lambert lives in a somewhat rich family in Connecticut. She seems hipster-ish and loves to do vintage (non-fashion speak: going to buy vintage things, particularly clothes). Her friends are accustomed to her strange habit, especially one by the name of Brooke. It turns out that Louise’s class was going to Paris for the summer. She is beyond excited at this, due to her fashion tendencies; Paris is the home of fashion for her and she’d do more than anything to see it. However this dream goes down the drain quite quickly when it turns out her lawyer father gets laid off from his law firm. He’ll be home more often but there is no possible way for her to go anymore thanks to the tightened finances. Louise is quite heartbroken at this, deciding to indulge in the Fashionista sale to get her mind off things. Brooke is having a party and she decides maybe she can find something to use for the event. When she arrives at the Fashionista address (which doesn’t show up on a GPS), the two ladies who run the place invite her to try on a old-fashioned dress from a few centuries back (big sweeping skirt, tight waist, etc). When she puts it on, she is whisked away on her second adventure. It turns out that Louise has been taken to the time when Marie Antoinette was alive and married to Louis XVI. She is not Louise; rather, she’s in a body “impersonating” a figure of history at the time. This turns out to be Gabrielle, an aide to the queen. Louise loses her dress and is then hurled into high-end French royalty with parties, little dogs and lots of over-the-top fashion. All this seems fine and dandy for a bit, but then Louise realizes that without her dress, she can’t get back. So in-between of her need to get home, she is beginning to see the French Revolution occurring. While on her quest to return home, Louise meets another Fashionista by the name of Stella. She’s in the body of Adelaide, another aide to Marie Antoinette. Louise is shocked by this discovery, honestly thinking she’s the only one in this “program”. However Stella gets called off before she can tell Louise any more information, and it turns out that Marie Antoinette suspected her of a spy, sending her off. However Stella leaves a note, explaining a few things and how only a select few are chosen to be Fashionistas. Louise is left on her own to finally find her dress to return home. She gets away in the nick of time before getting caught, having the queen’s life flash before her eyes. When she wakes up, she’s back at the house, the two women stating that she fell off her bike and hit her head. “Stella” is mentioned that she was just there a moment ago. The woman don’t give her any contact information about her, which leaves Louise with a lot of questions when she gets back home. Her party goes off without any problems, which she decides to wear something more modern instead. She starts to get over not going to France and delves into Marie Antoinette’s history a bit more. When she goes back home, she’s plagued about the remark about “a select few”, wondering if it was hereditary. Going into her mother’s trunk, she discovers an old photo of her mother in an antique dress. She realizes that her mother was possibly “one of them”. Book review wise, good book. This was a different take to me as it was a “modern” book. There were mentions of iPhones, Google and people living in a modern world (this sounds strange, as most of the things I cover tend to be older). The author did a good job about not hinting about the modern age right away; I honestly thought the story was in an earlier time till the character pulled out an iPhone a few chapters later. This book is very fashion heavy. Bianca takes great pride in going in to character clothes, details and fashion brands. Its very evident its her passion and shows. A bit was lost on me as a guy, but I certainly did appreciate the level of detail she put into her stories. The book came across with a “teaching history through fashion” vibe. In line with the above, This book is also quite historically accurate. A book series did come to mind; The Magic Treehouse. There were facts and tidbits mixed in between the actual storyline, whether it was part of the story or a separate paragraph. I actually did learn a thing or two reading it. It’s not a bad notion, though I felt a bit out of the loop of some of the plot; most likely because it wasn’t the first book to explain some things. It is specifically aimed to girls, which is understandable. Also the characters and situations were well-written. There was enough to keep you hanging and finish the book. This wasn’t cheesy, it wasn’t slapped together randomly. A lot of thought and detail went into the characters. It would seem that Louise may be acting bratty in the first portion, but honestly Bianca follows the “impulsive” youngster formula quite well. Oh, also most of the older women in Louise’s side of the world utilize the world “dahling.” No, not darling, dahling. I don’t know if that’s stressed and its the author’s favorite word, or its because its the same thing as cah keez and cawfee. Probably a bit of both. I thought it was hilarious a bit, though a bit odd that every single person not a kid used it. 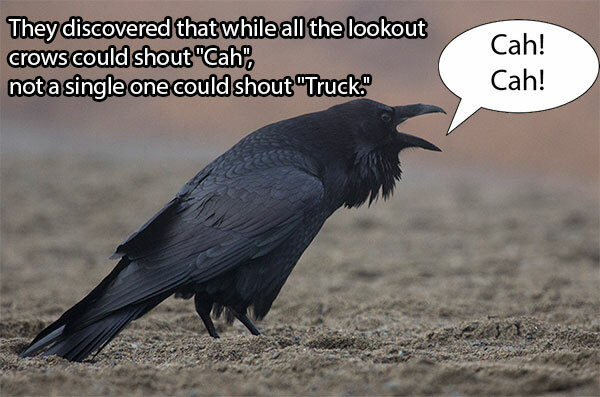 Poor Boston crows; couldn’t yell truck and save their friends (You can tell I visit 9gag too much). I will say from working in a publishing company for 3 years, this is a beautifully-done book. The paperback version is very appealing to look at, and although bigger (a 5″ x 8″) than most paperbacks that I typically read, it had a solid quality that made you want to pick it up just because it looked good. Inside is formatted well and has very nice color illustrations every other chapter or so. This was done by the very talented Sandra Suy, drawing them in the typical fashion illustration style. All the characters come to life even more with the added imagery and left me very impressed. Per the author, she gets a good pass from me. She sells Kindle versions of her books, has a dedicated website to her book and herself, and has a way to interact with her readers. She’s staying on top of her bases and going about to promote her book. She works as a fashion designer, which more than obviously shows in her style of writing. In a one-sentence summary? This is the modern version of The Secret Attic Club without the club…yet.